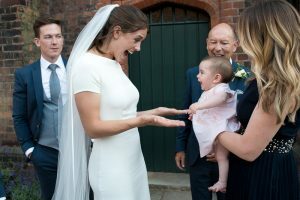 Whilst my work is all about capturing candid and natural moments, most couples want some of the classic wedding group shots, even if it is just to keep Mum and Dad happy. It is not often that the whole family is in one place and a group shot can add to the record of the day. The main thing is to keep this part of the day short and sweet and stress free so you can get back to mingling with your nearest and dearest. 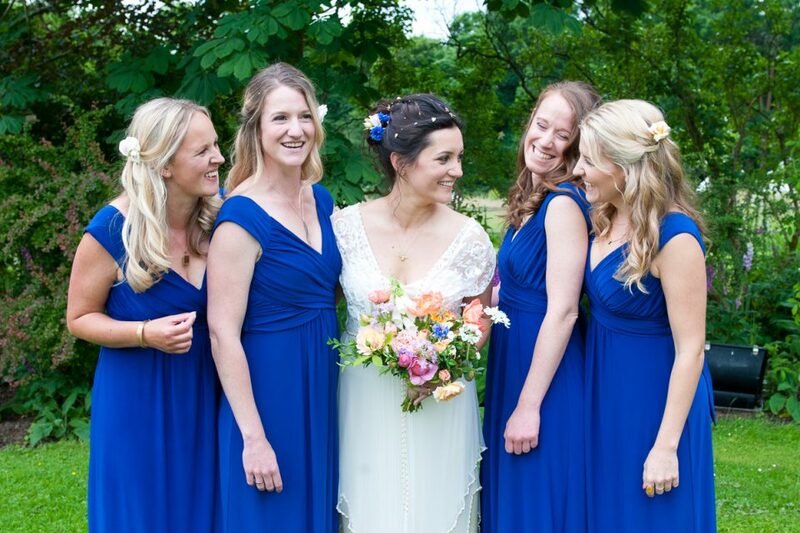 Think about who should be in your group shots before the big day. 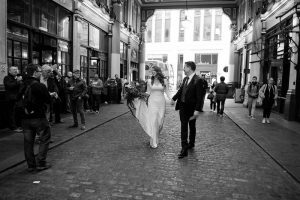 Write a list and share it with your photographer. 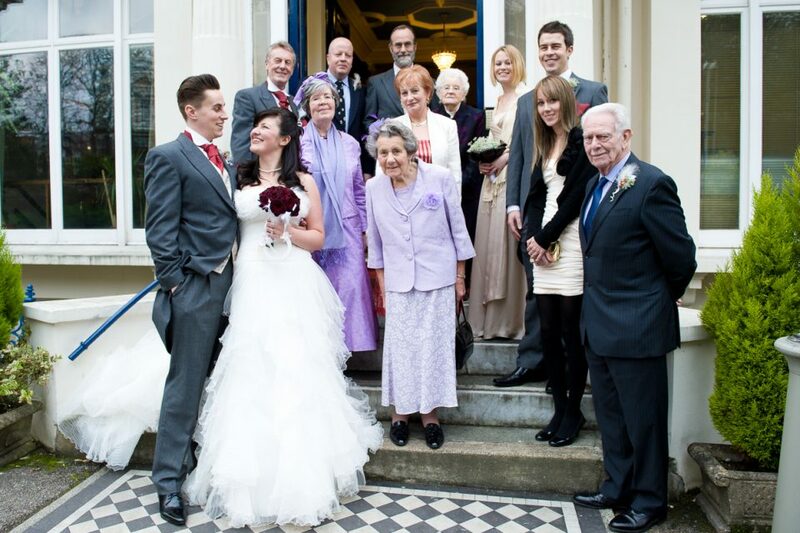 It can also be helpful to go over the list with any family members who are set on certain group shots. This gives you a chance to manage expectations and avoid any conflict on the wedding day. Smaller groups usually take around 3-5 minutes to get organised and larger groups will take longer. A shot of everyone could take as long as 15 minutes. With these timings in mind, think about what is most important to you and cut down the number of shots. Be realistic and combine related shots into larger groups. You don’t want to miss out on your drinks reception and on spending that precious time with your guests. 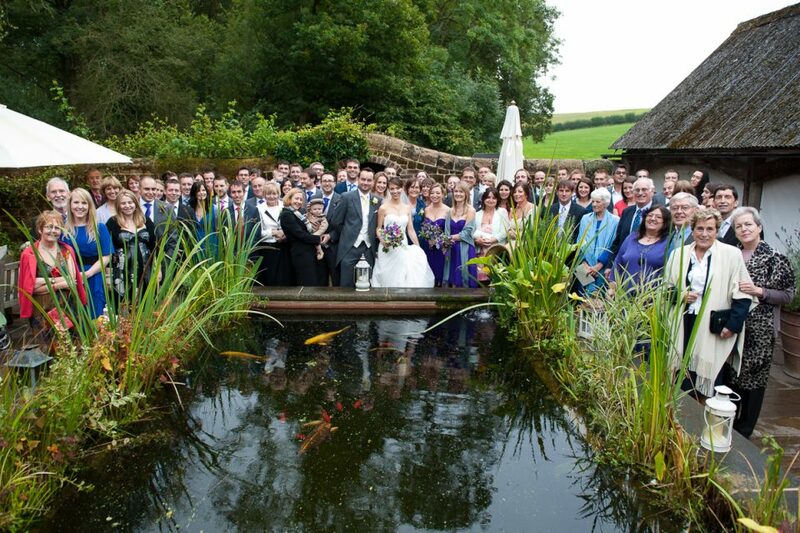 Nominate a couple of people in your wedding party to help get everyone together. Pick someone who is good at getting people organised and knows who is who. 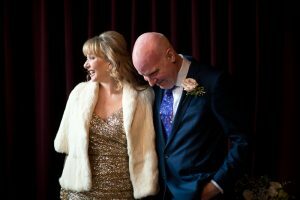 If you found this article useful, why not take a look at my other Tips for Bride and Grooms.